Peterborough Gym the Fitness Station offers a FREE 3 day trial and a choice of affordable gym membership packages. Peterborough's only gym offering both Official Hammer Strength Training Centre & Cybex Performance Centre in one facility. Enjoy the friendly atmosphere with no joining or admin fees to pay. 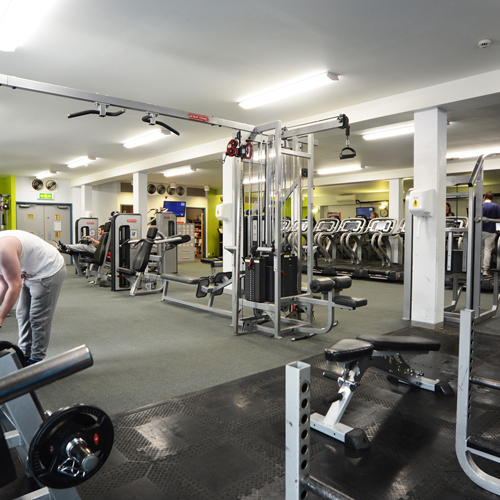 Our gym facilities are open 7 days, including Bank Holidays.